Sennheiser HD 4.50 BTNC. Closed-back Bluetooth wireless headset. Sennheiser HD 4.50 BTNC. Closed-back Bluetooth wireless headset. It delivers everything required by a music aficionado with an active lifestyle. There’s the stunning Sennheiser sound and the latest wireless technology, all crafted in an elegantly minimal yet robust design, made from the highest-quality materials. 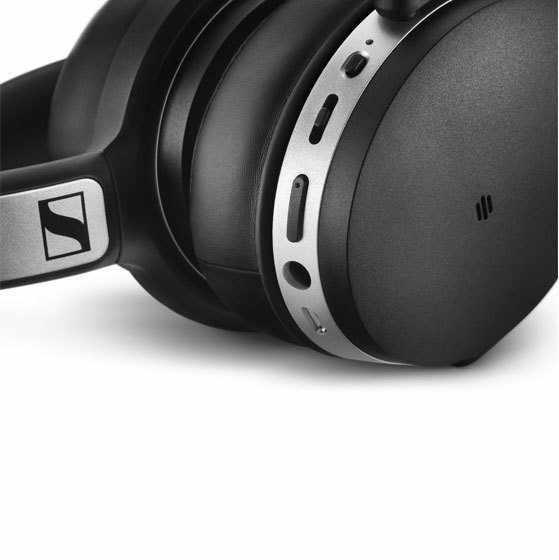 But most of all, Sennheiser’s NoiseGard™ active noise cancellation lets you enjoy your music in peace – everywhere. Let everyday sound great. Take your music with you, anywhere. 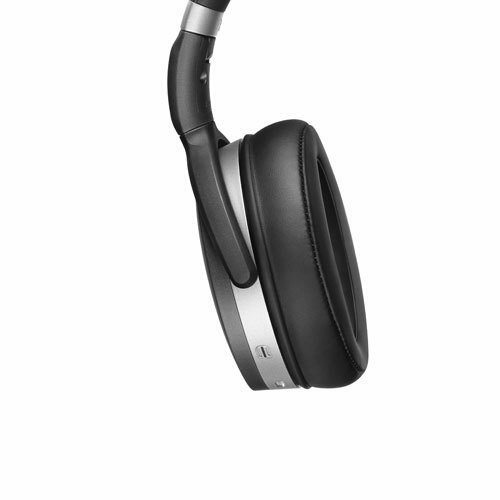 Versatile and vibrant, the new Sennheiser HD 4.50 BTNC Bluetooth wireless headphone comprises the complete Sennheiser quality package in a range of durable, closed-back, over-ear headsets that redefine the quality of sound. Add the legendary Sennheiser sound to your everyday routine, and power your life with music. Music lovers demanded the highest-quality sound experience, on the go―and Sennheiser listened. Their new headset features NoiseGard™ active noise cancellation, giving you the power to eliminate any noise that comes between you and your music. 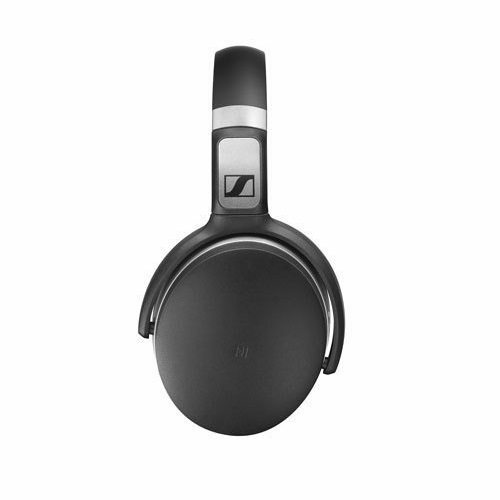 Complete with the stunning, high-definition Sennheiser sound, the headset you’ve been asking for is the HD 4.50 BTNC. Enjoy your musical freedom, unwired and undisturbed. Everywhere. Every day. With the Sennheiser HD 4.50 BTNC portable headhones, you can enjoy your music and nothing else. Period. The noisy world around you is shut out by NoiseGard™, the active noise cancellation technology developed by Sennheiser. Just turn on, sit back, and indulge in the refined sound of this powerful closed-back headset: Rich details, vivid, powerful bass, soaring highs, all delivered by proprietary Sennheiser drivers. The Sennheiser HD 4.50 BTNC Bluetooth headset is all about freedom, so there’s no cable. Instead, you can pair your compatible device in a flash, using Near Field Communication (NFC) technology. 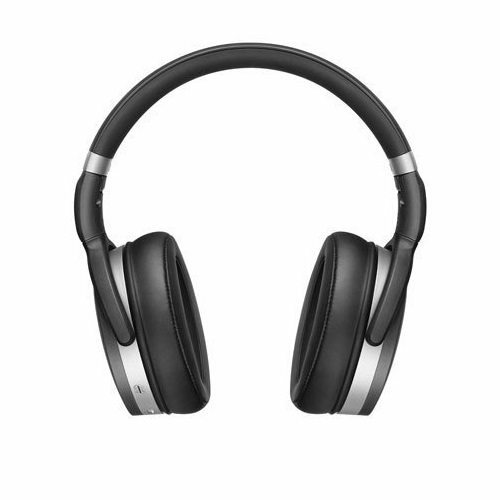 The headset is built with state-of-the-art wireless technology and audio codec for reliable transmission. The wireless Hi-Fi sound is so good you’ll need to hear it to believe it. Everything about the Sennheiser HD 4.50 BTNC feels natural. Just touch the ear-cup mounted controls and you’ll know what we mean. 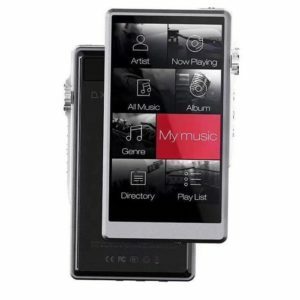 With its integrated microphones you can make and receive calls, change tracks, or adjust the volume in a breeze. 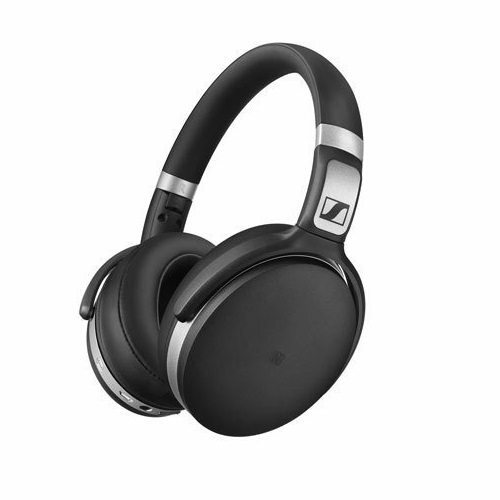 The streetwise Sennheiser HD 4.50 BTNC headphone combines supreme comfort and sound quality you can take anywhere. 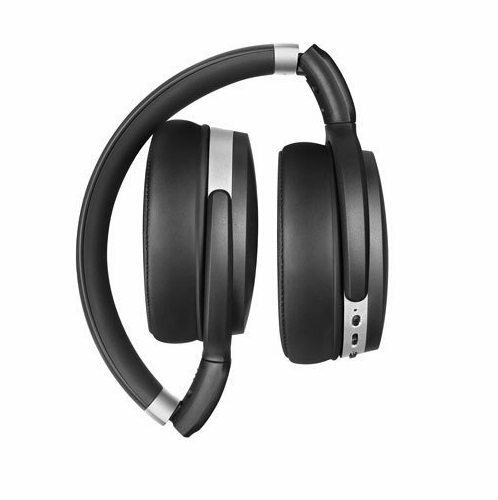 With its around-ear design and deep, ergonomic ear pads, you can enjoy long listening sessions in total luxury. And when you’re not on the move, just fold the headset into its protective case. When Sennheiser develops a premium headset like the Sennheiser HD 4.50 BTNC they we build it to last. Their designers went to the drawing board to create a look that will last. They chose elegant, strong lines, and fashioned its sleek frame from highly-curated, robust materials that speak to the quality within. The Sennheiser HD 4.50 BTNCC is built to stand the test of time.